If you’re a commercial retail property manager, when customers in your rental properties don’t feel safe, renting out your properties is harder and less profitable. As crime goes up, rental prices go down, RentHop data shows. Burglary and robbery have the highest impact on lowering property values, more so even than violent crime, the data indicates. It’s in your best interest to help your tenants make sure their customers feel safe. One way to do this is by deploying surveillance technology to deter crime, improve crime response and help apprehend suspects. Here are three ways that using video surveillance systems can help keep your tenants’ customers safe. One way video surveillance can help improve customer safety is by serving as a deterrent to thieves. When prospective thieves are aware they’re being monitored, it can intimidate them into reconsidering their plans and moving on to an easier target. Research in Chicago and Baltimore conducted by Urban Wire has found that posting of surveillance cameras yields a reduced crime rate. In Chicago, the cost savings generated by using surveillance cameras translated into $4 saved for every dollar spent. In order for surveillance to serve as an effective deterrent, cameras must be posted where they can be seen. One efficient way to do this is by using wireless surveillance systems since these can be mounted virtually anywhere. For maximum effect, cameras should also be accompanied by warning signs. Your security provider can supply signs that have professionally-designed graphics and wording calculated to communicate an intimidating message to would-be thieves. Another way surveillance systems can improve customer safety is by improving security staff’s ability to respond to crimes rapidly before they escalate and before criminals escape. In the absence of surveillance, criminals may operate for an indefinite period of time before they are detected, vastly improving their odds of a successful crime and escape. When security staff can view a crime in progress, they can respond more rapidly, increasing the odds of preventing the crime before it can be completed as well as improving the ability to track and apprehend suspects before they can escape. To effectively monitor and intercept crimes in progress, wireless surveillance systems are ideal because they can be viewed from any location over staff members’ smartphones or by a remote monitoring service. This means you can have an effective rapid response even if your security force has a limited physical presence on the premises. Another way using wireless surveillance systems can keep customers safer is by enabling you to keep a digital video log of all visitors to a property. This can make it easier to help law enforcement authorities identify suspects, reducing repeat crime and increasing the odds of retrieving stolen property. Unlike cameras that are placed to serve as a deterrent, video surveillance equipment intended to identify suspects can also be placed surreptitiously. For instance, placing a hidden camera at face level at an entry point that all visitors must pass can help identify the facial features and eye and hair color of suspects who attempt to conceal their identity from overhead cameras by wearing hats or hoods. Combining open cameras for deterrence with concealed cameras for identification can maximize the effectiveness of your security system. Deterring thieves, improving security staff’s ability to respond and providing a digital log of visitors are three ways that video surveillance systems can help make your tenants’ customers safer. If you’re wondering what type of surveillance equipment would best suit your properties’ needs, the best thing to do is talk to an expert. 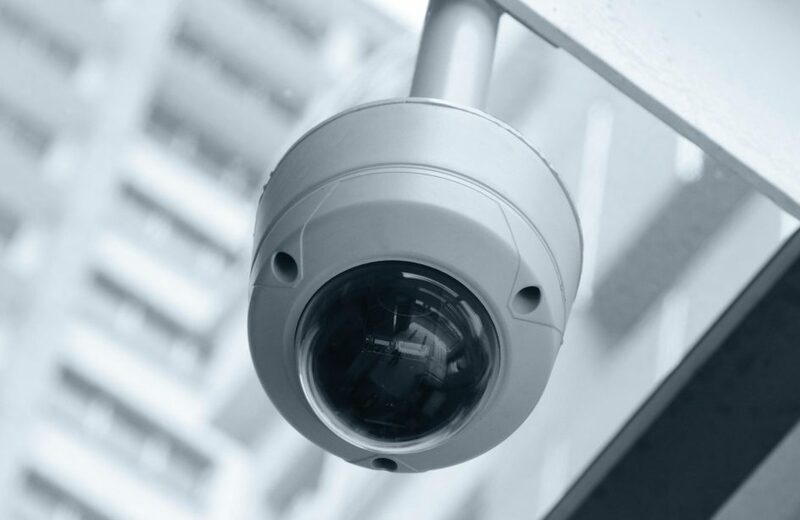 Are you ready to protect your property with video surveillance solutions? 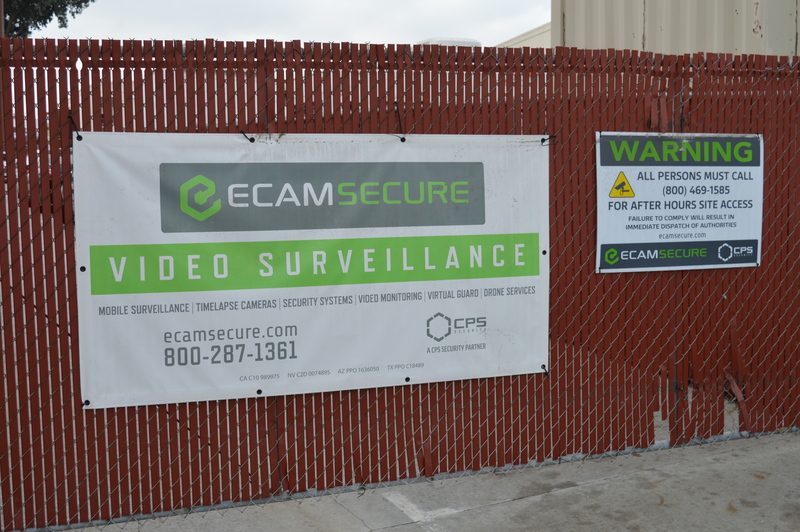 No matter what your security needs, ECAMSECURE has what you need. Get answers to all of your video surveillance solutions.